The Bolivian Amazon is threatened by one of the biggest industrial undertakings in South America- the Chepete-Bala hydroelectric dam proposals. 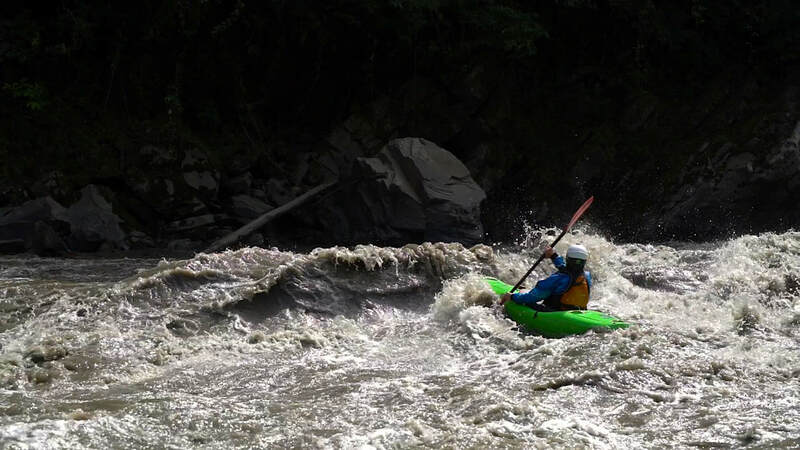 The “Still River, Silent Jungle” documentary follows a team of international whitewater kayakers, local indigenous representatives, and National Park guards as they descend for 10 days down the remote Tuichi River, located in the heart of Madidi National Park, Bolivia. 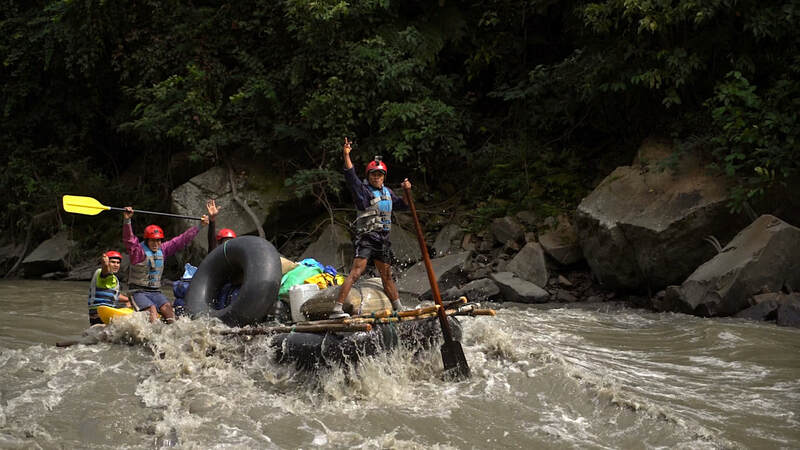 Through massive rapids, flash floods, and torrential rains, the team makes their way through dynamic wilderness, visiting indigenous villages along the way to listen to the voices of the region & bring into the light the extent of the threat. Our kayaking expedition follows the remote Tuichi River, infamous for its treacherous rapids, in the jungled mountains of Madidi National Park. After descending the Tuichi River the team confluences with the Beni River just at the site of the proposed Bala dam, before reaching the historic trading town of Rurrenabaque just below the dam site. Madidi National Park: Working to promote the conservation of the 7,320 square mile bio-cultural reserve by donating a raft and whitewater training. 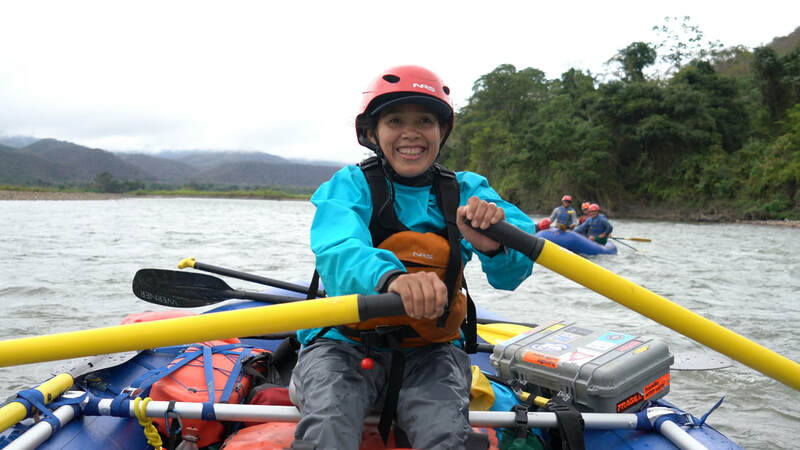 The raft will be used for on-the-ground conservation by the national park guards to patrol for illegal miners, loggers, and poachers that threaten the forest. Chalalan Ecolodge: Supporting and promoting local ecotourism in the region, Chalalan Ecolodge is one of the oldest, and most conscientious entities of eco tourism in the Amazon. Operated by the indigenous Uchupiamona community, Chalalan is a pinnacle of sustainability in the region.